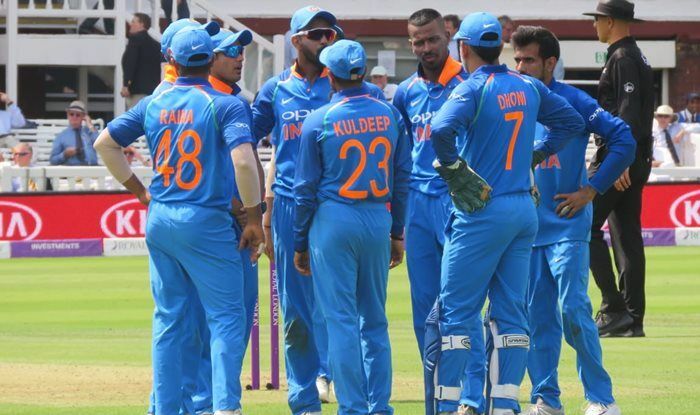 India – India vs England 3rd ODI Live Streaming: After losing the second ODI at Lords, India will aim to improve performance in every department when they face confident England in the third and final match at the Headingley Cricket ground on Tuesday. England levelled the three-match series with a convincing 86-run victory at Lord’s, having been comprehensively beaten in the opening match at Trent Bridge. It will be a massive opportunity for Virat Kohli’s Men in Blue to go to the No 1 Ranking by pipping hosts England. Apart from that, if India manages to pull a victory, it will serve as a massive confidence booster going into the five-match Test series starting August 1. ALSO READ: IND vs ENG Decider: Can Virat’s Team India Dethrone Hosts From No 1 ODI Rank?